Using native or adapted vegetation, restore 30% (including the building footprint) of all portions of the site identified as previously disturbed. Projects that achieve a density of 1.5 floor-area ratio may include vegetated roof surfaces in this calculation if the plants are native or adapted, provide habitat, and promote biodiversity. Soils (imported and in situ) must be reused for functions comparable to their original function. soils from other greenfield sites, unless those soils are a byproduct of a construction process. Project teams may exclude vegetated landscape areas that are constructed to accommodate rainwater infiltration from the vegetation and soils requirements, provided all such rainwater infiltration areas are treated consistently with SS Credit Rainwater Management. Provide financial support equivalent to at least $0.40 per square foot (US$4 per square meter) for the total site area (including the building footprint). Financial support must be provided to a nationally or locally recognized land trust or conservation organization within the same EPA Level III ecoregion or the project’s state (or within 100 miles of the project [160 kilometers] for projects outside the U.S.). For U.S. projects, the land trust must be accredited by the Land Trust Alliance. 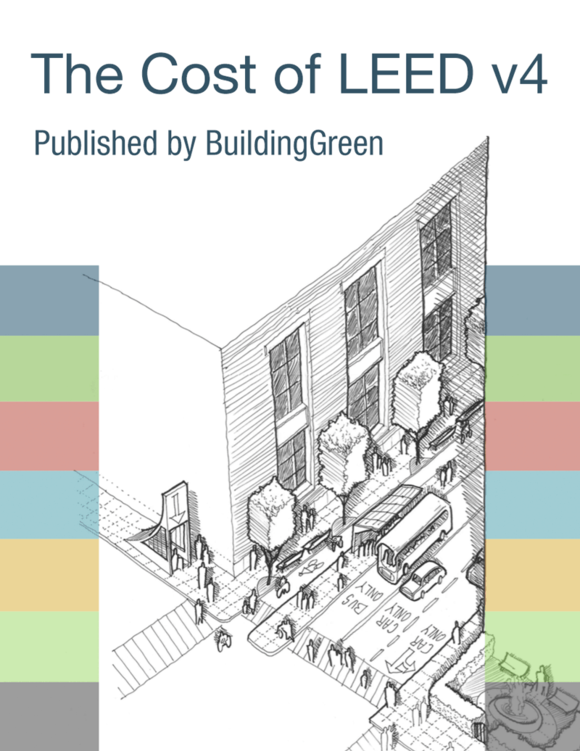 This credit has a pilot ACP available in the LEED Pilot Credit Library. See Site development - protect or restore habitat - alternative compliance path for more information. We’re pursing the onsite option. Do I have to provide the scientific names for the plants on our site? For a previously developed site, how is existing soil restored? Is the offsite financial support a one-time fee or is it ongoing?